Welcome to the homepage of Linda and Hugo Parr in Nittedal, Norway. Our focus will be on pictures and music, all homemade. You can download and use this material freely, subject to the Creative Commons Public Copyright License Mark. Hugo's CV can be seen here. 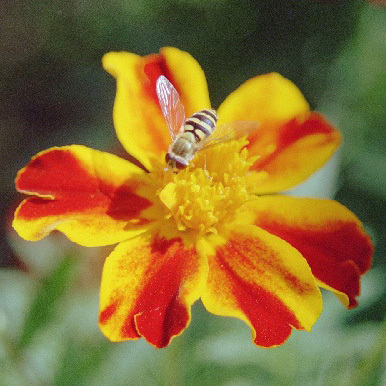 Beautiful nature, from the smallest scale to the largest. 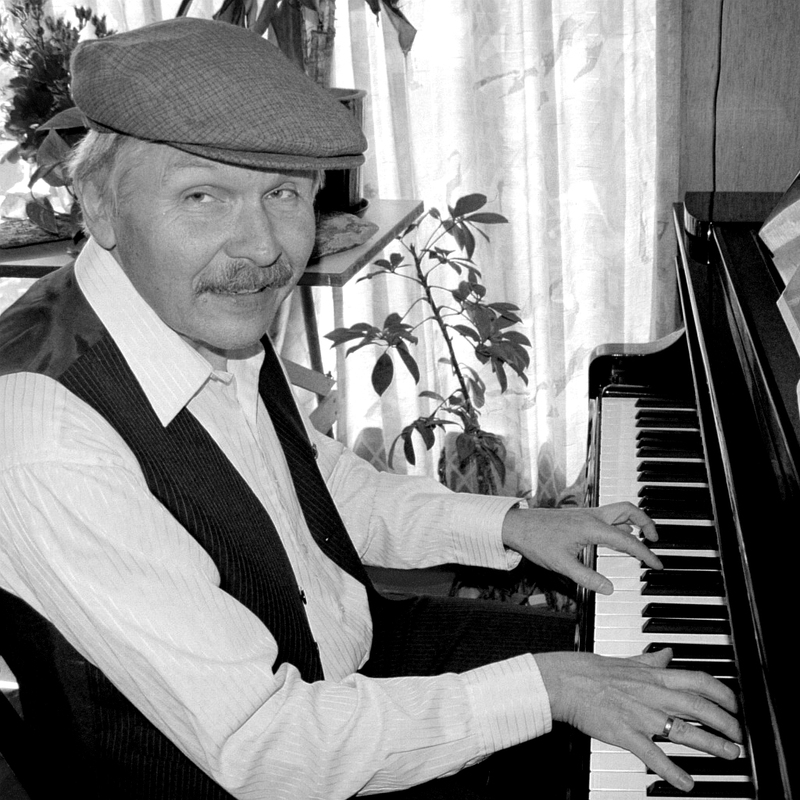 Hugo plays classical piano pieces from Bach to Grieg, each with an oral introduction. 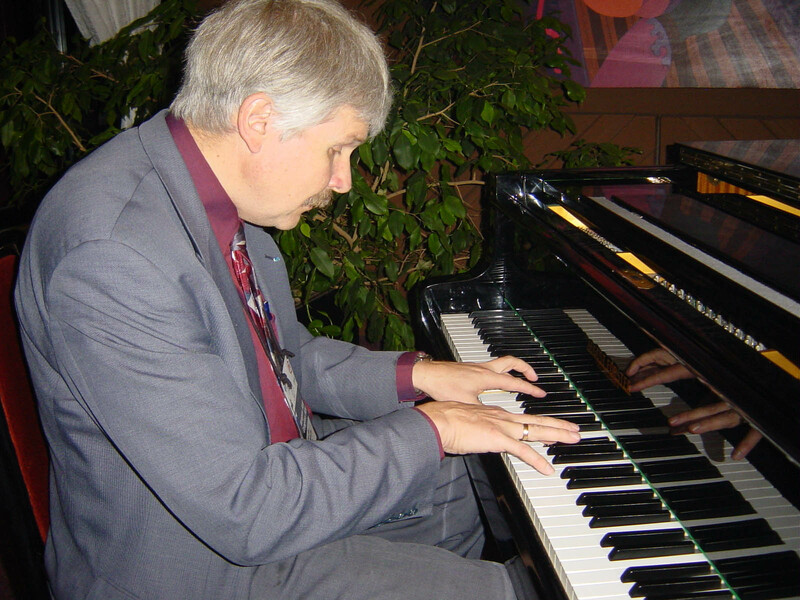 Hugo plays pieces by Scott Joplin and William Bolcom, with an oral introduction. 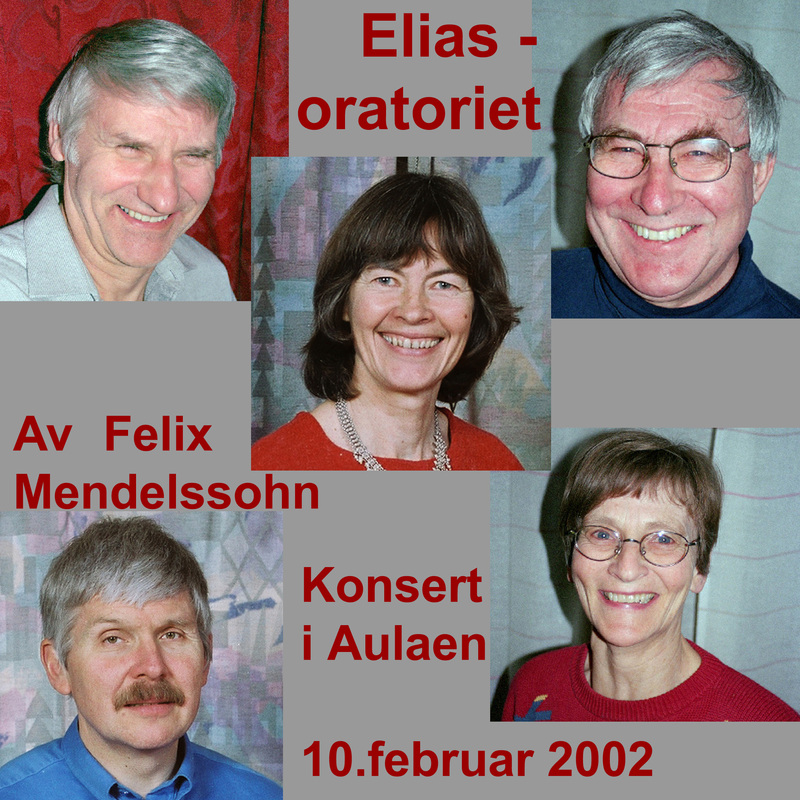 The concert cover shows our good singer friends Lars Rosshaug (top left), Sverre and Kristi Ringard (right top and bottom) with Linda and Hugo. 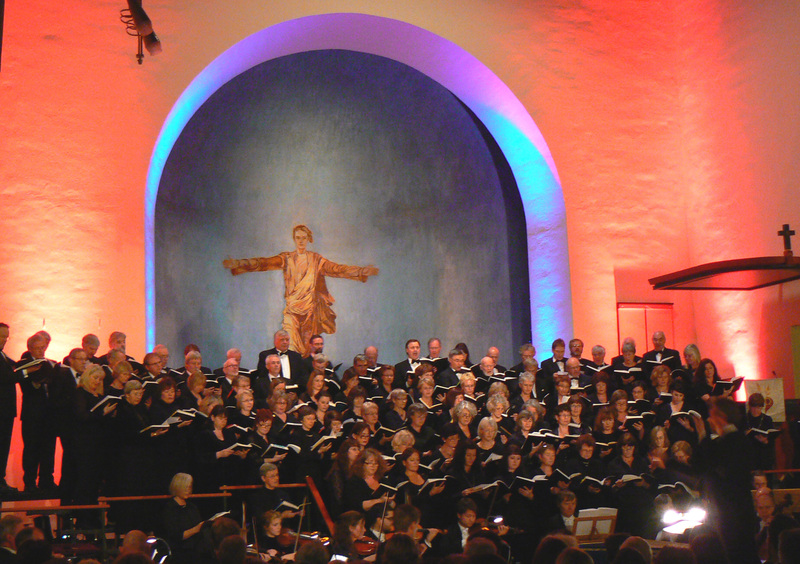 The photo by Jan Walter Parr shows the performance of the Messiah by G.F. Haendel in Lillestrøm Church on January 6, 2008. Inger Aarskog Jensen, Hugo's mother, had classical singing as a lifelong, passionate hobby. 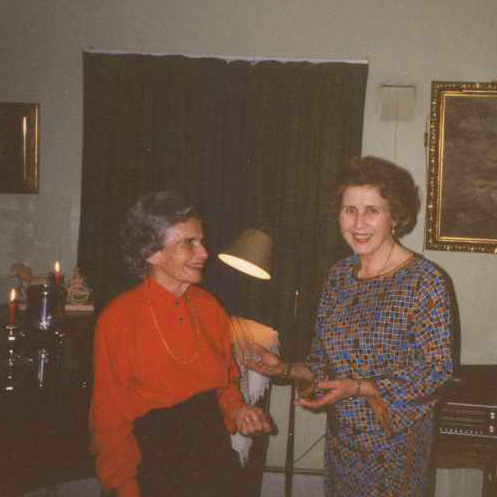 Here with Astrid Hallén (left), who accompanied her for almost 30 years. Listen to them.